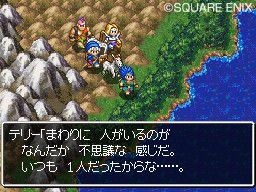 Nintendo of Europe take on publishing duties for the Dragon Quest series yet again for the final Nintendo DS title in the series. 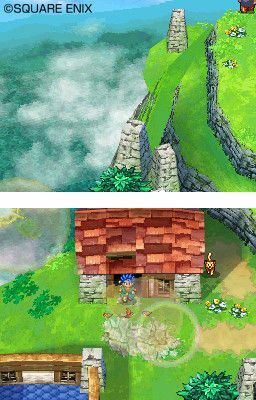 Finally coming West courtesy of Nintendo! 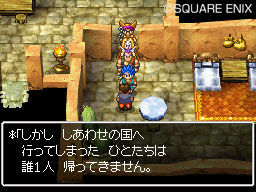 Lots of Japanese gamers playing the DS remake, it seems. 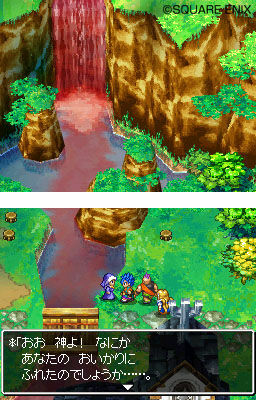 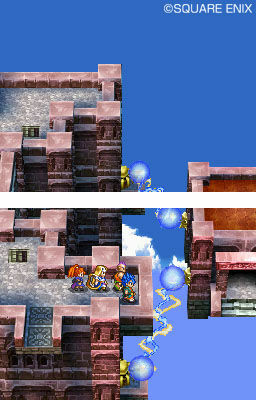 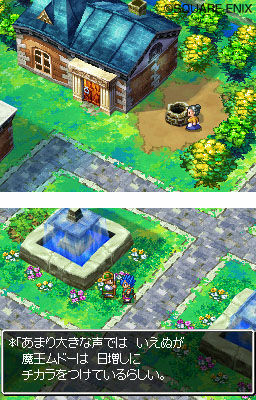 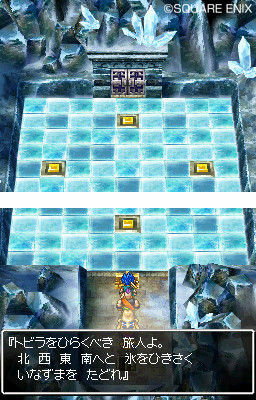 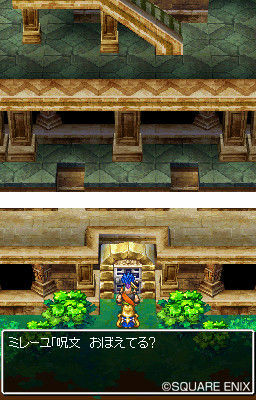 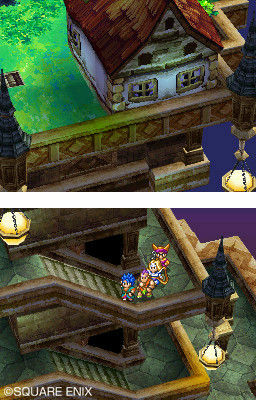 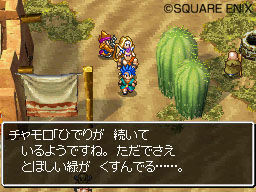 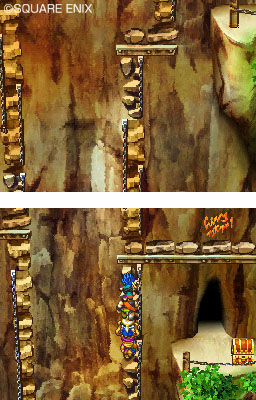 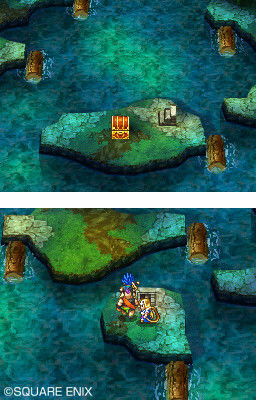 More screenshots of the third and final Dragon Quest remake for the DS. 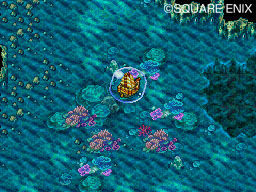 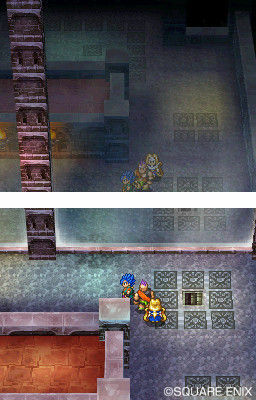 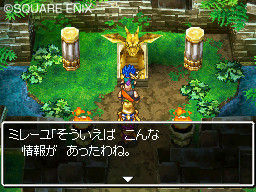 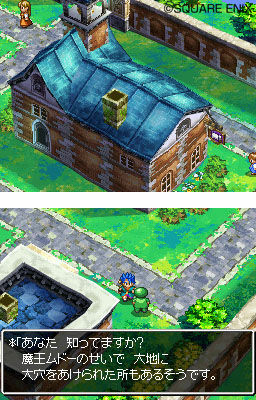 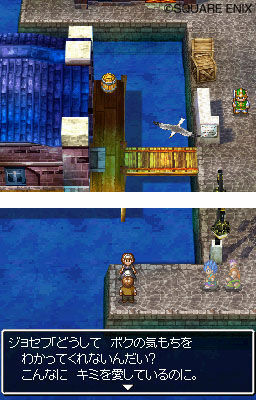 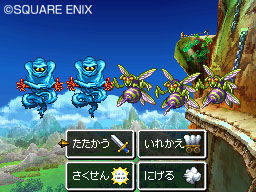 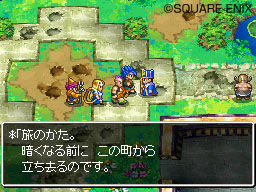 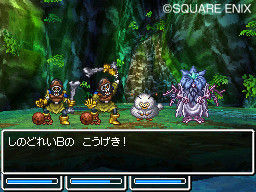 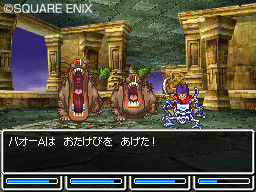 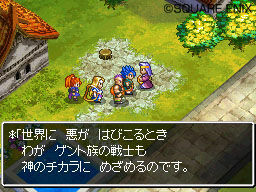 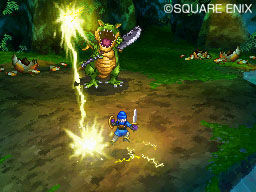 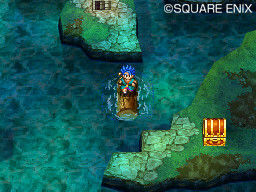 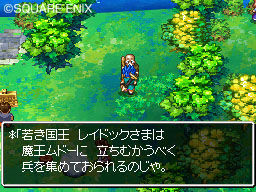 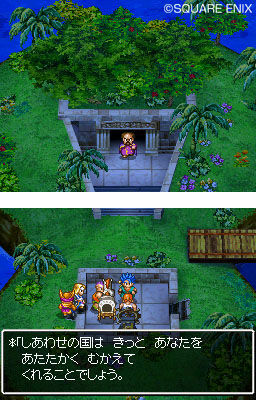 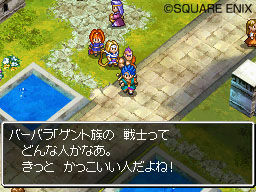 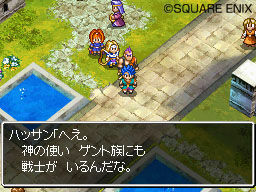 The latest screens of the third and final Dragon Quest remake for DS, fresh from Japan. 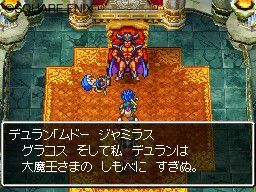 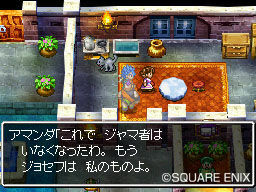 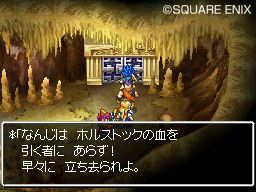 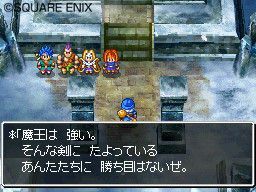 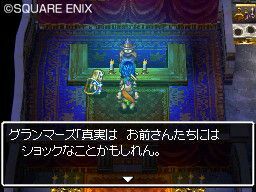 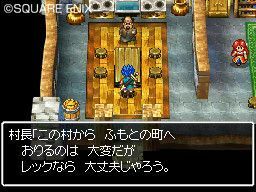 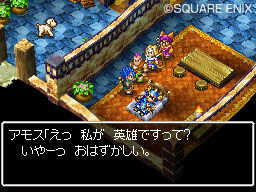 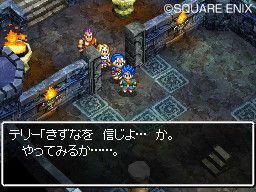 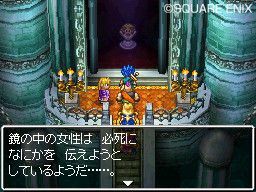 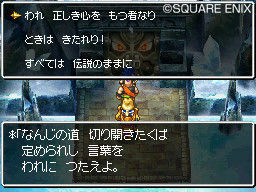 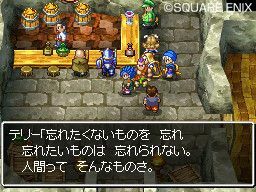 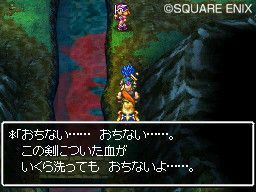 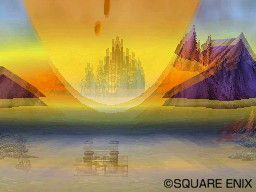 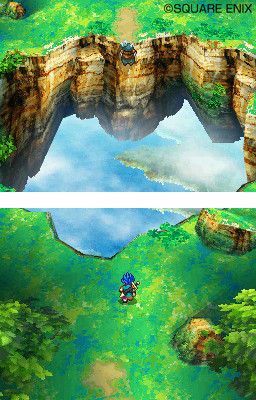 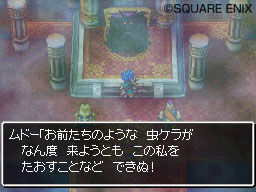 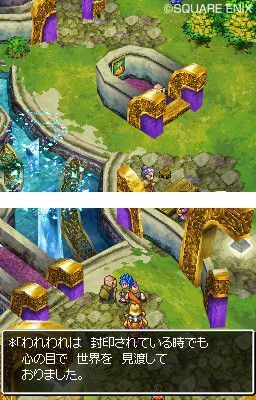 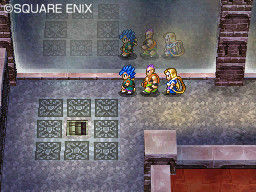 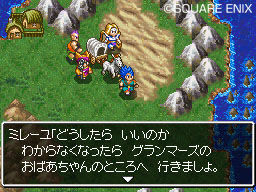 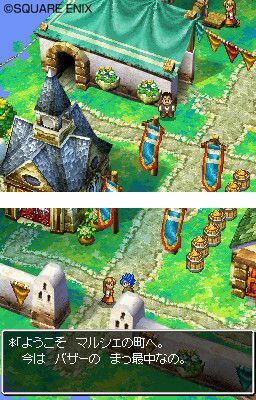 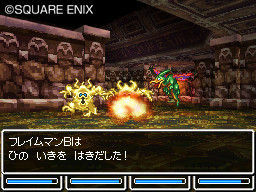 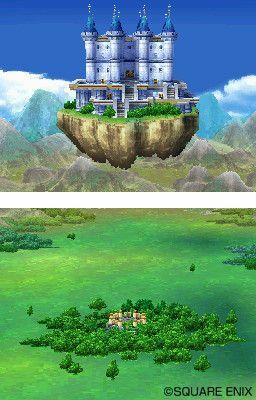 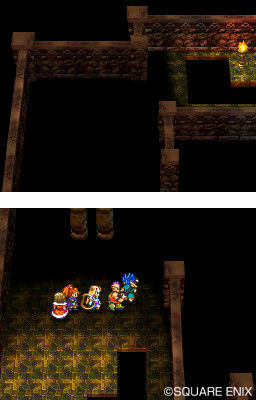 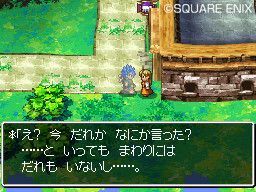 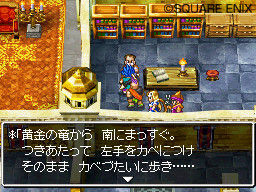 Square Enix has released a bunch of screens of the final Dragon Quest remake for DS.